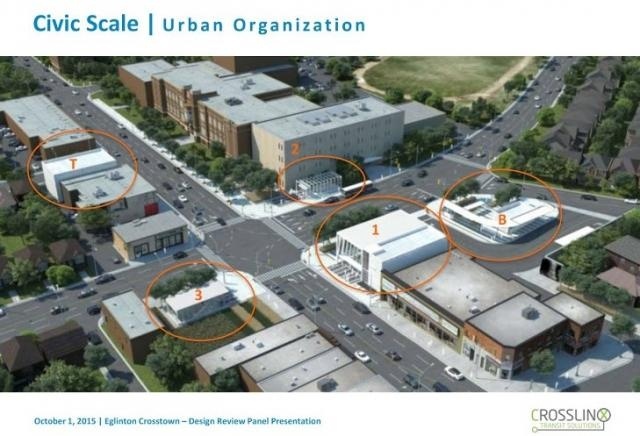 The Eglinton Crosstown project is building the Eglinton Line, a 19-kilometre light rail transit (LRT) line that will run along Eglinton Avenue through the heart of Toronto, with a 10-kilometre underground tunnel in its central section. 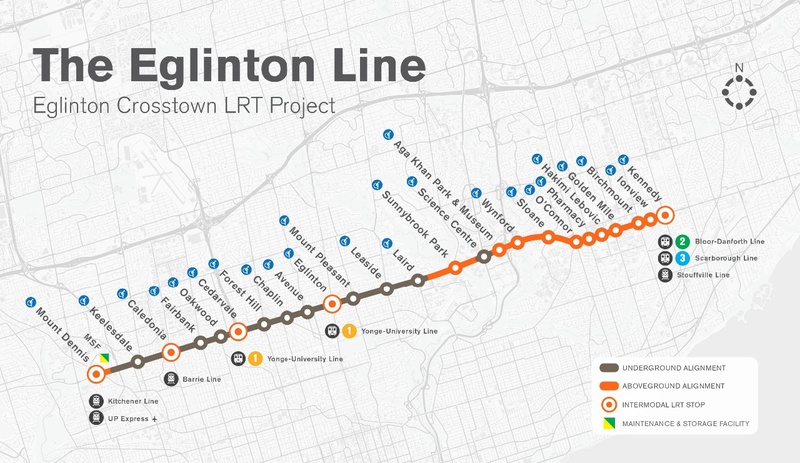 The Eglinton Line will connect Mount Dennis in the west to Kennedy Road in the east, and the new service will be up to 60% faster than the bus service today. Welcome to Metrolinx Engage, where you can learn more about Metrolinx projects and find out how you can give feedback. Having your say is what this site is all about. Before exploring the individual engagement opportunities on this site, here’s a brief introduction to Metrolinx. Metrolinx plans, builds and delivers. Our goal is to transform the way the region moves by championing long-term transportation and transit solutions that enhance prosperity, sustainability, and quality of life. Guided by an award-winning Regional Transportation Plan, Metrolinx is implementing the biggest transit expansion in Canadian history with more than 200 projects currently underway across the region. Whether you drive or ride, a better transportation and transit system benefits us all because it means less time getting there and more time being there. Click on the link below to learn more and have your say. Many thanks to all who participated in our recent Eglinton Crosstown station name engagement. Your feedback was very helpful and has in fact resulted in proposed changes to some station names. For instance, Silverthorne is now named Keelesdale, and Oriole Park is now named Avenue.